Make sure to follow us on social media to keep up with the latest info! 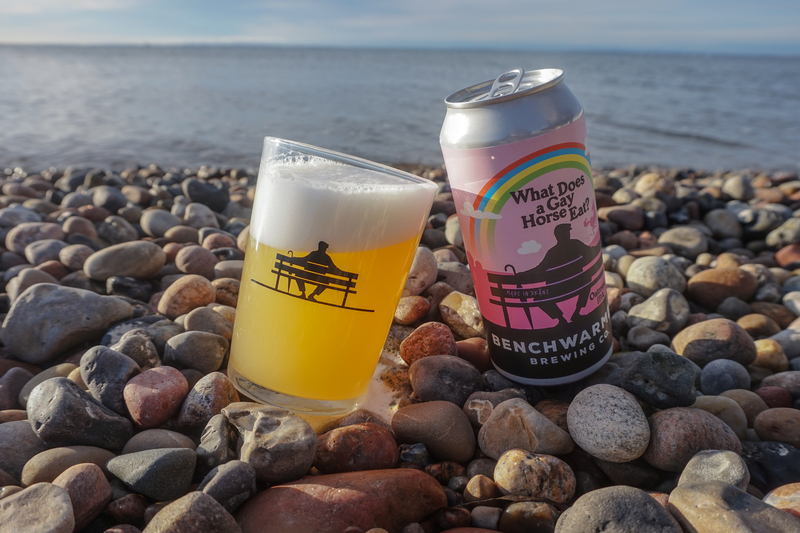 Benchwarmers Brewing Co started back in 2016 by two childhood friends, Anders & Magnus, that loves sitting on a bench, enjoying a yummy beer. 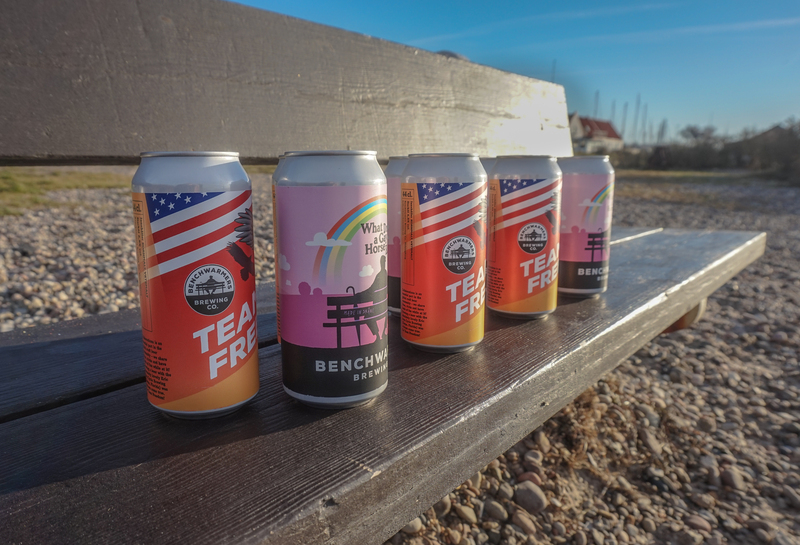 So, that's what we do - make yummy beers to be enjoyed on your favorite bench. No fuzz. Get your hands on some seriously cool swag via our online shop at Spreadshirt - worldwide shipping! We make a few of our beers over and over again, but we also love doing special versions of our beers for beer festivals! We work closely with our distributor Drycks.se, who stocks most of our beers that we keg. 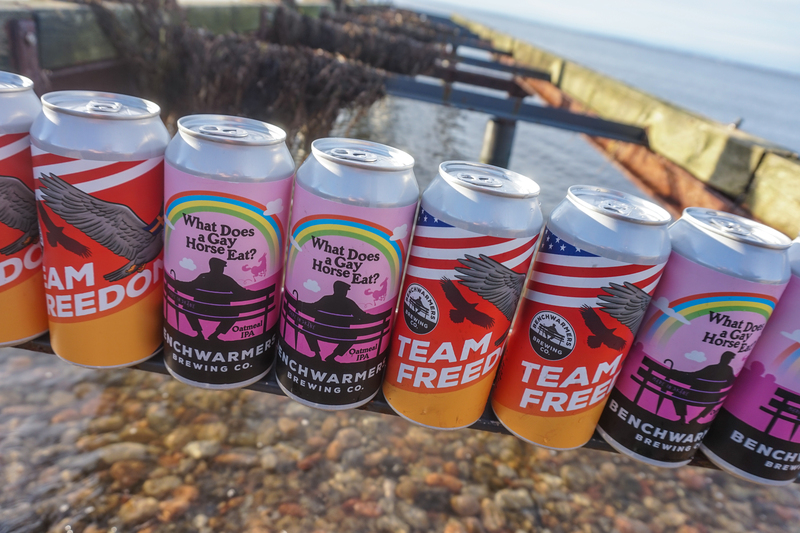 If you or your favourite bar/restaurant in Helsingborg/Skåne area and wanna stock our beers, awesome! Get in touch with us! 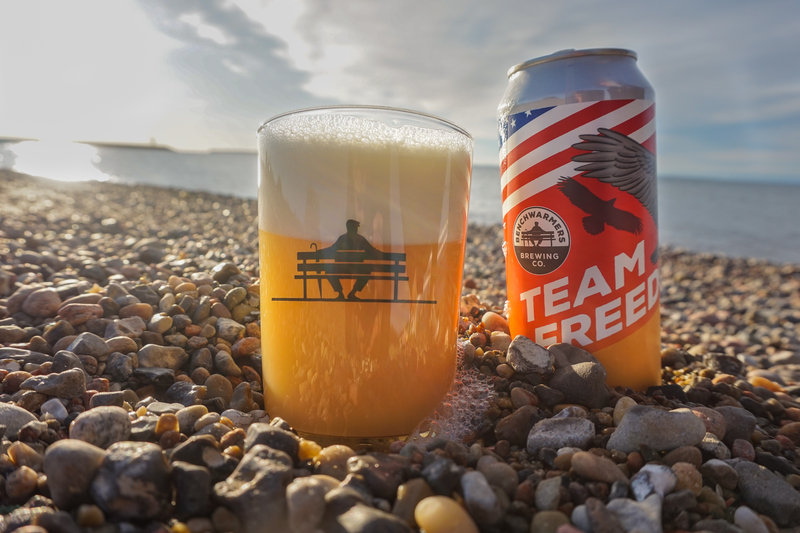 We brew this soft, slightly sweeter IPA with some dextros to add to the mouthfeel - fermented with a fruity yeast string and dry hopped with 15gr/L gives this beer a great hop aroma combined with lovely fruity esters from the yeast! Our latest beer is an IPA that celebrates the lovely hop variety Citra. With notes of citrus fruit, lychee and guava, this hop has become a favorite of ours. Brewed and dry-hopped only with Citra hops. 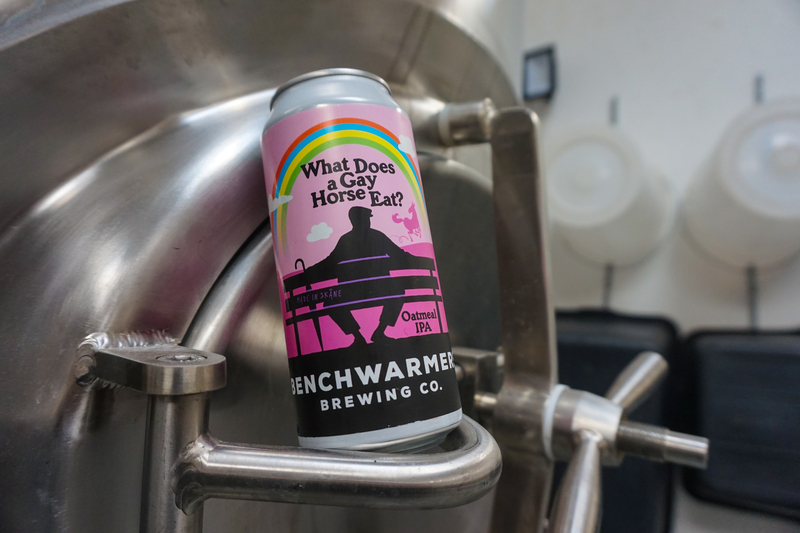 We love our beers yummy, and what is yummier than a dry-hopped oatmeal IPA with a pun for a name? What does a gay horse eat, by the way? We're located in a lovely small fishing village called Råå, just south of Helsingborg in the southern part of Sweden - called Skåne. We both grew up about 5km from this place and it is located right next to Öresund, the sea between Sweden and Denmark.